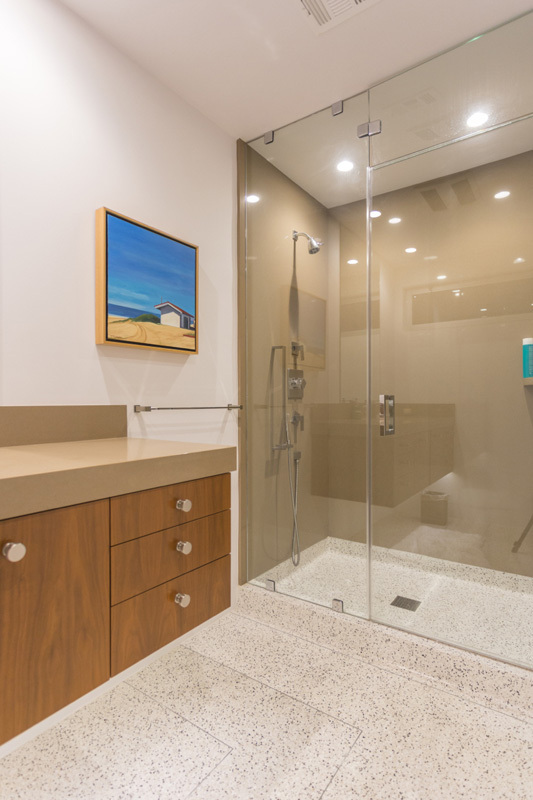 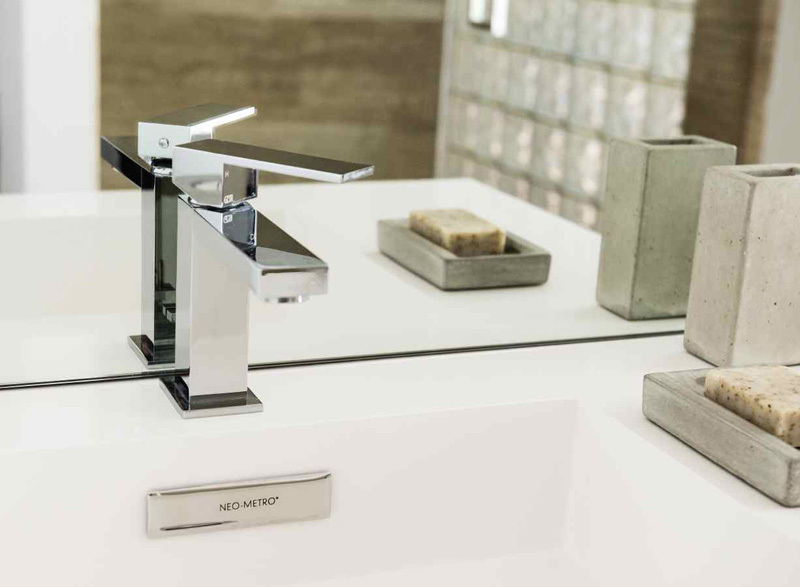 Bathroom remodeling poses a unique challenge: how to utilize the available space and still create a beautiful and functional bathroom environment. 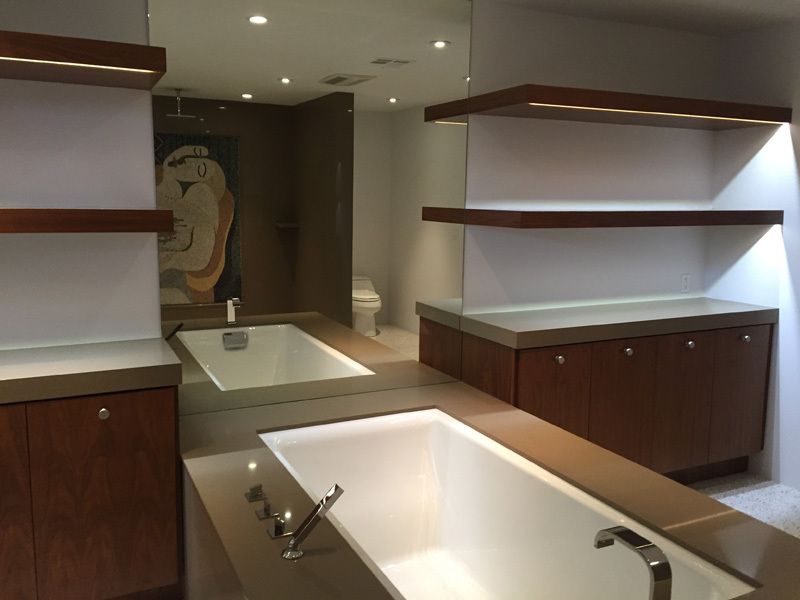 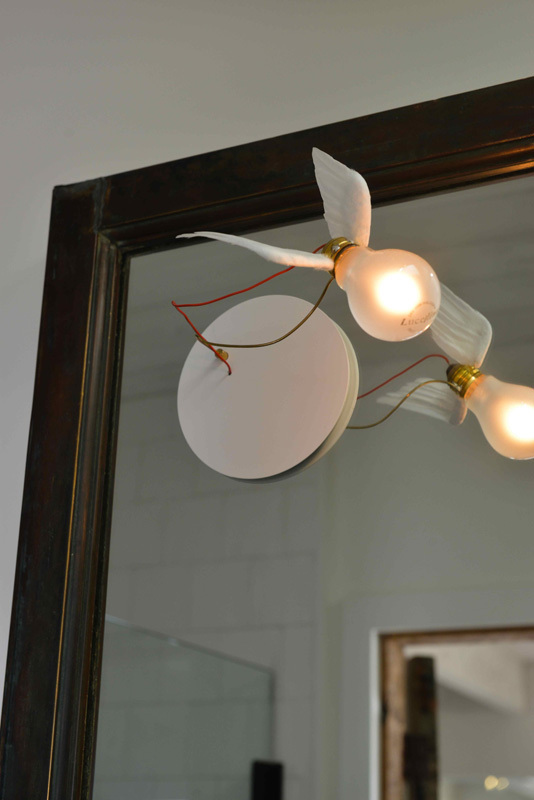 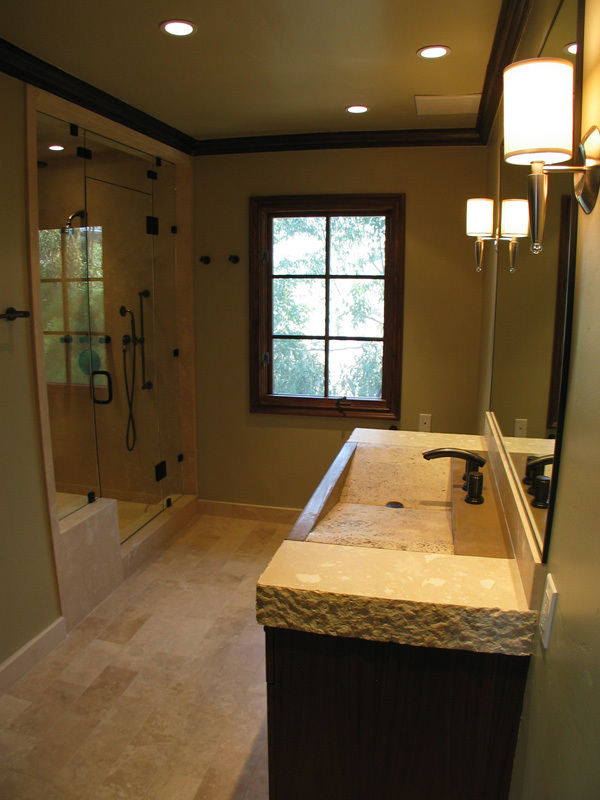 Our bath designers can help create your small masterpiece by working with you to select wall and floor surfaces, bath cabinets, bath and plumbing fixtures and to highlight your space - just the right lighting. 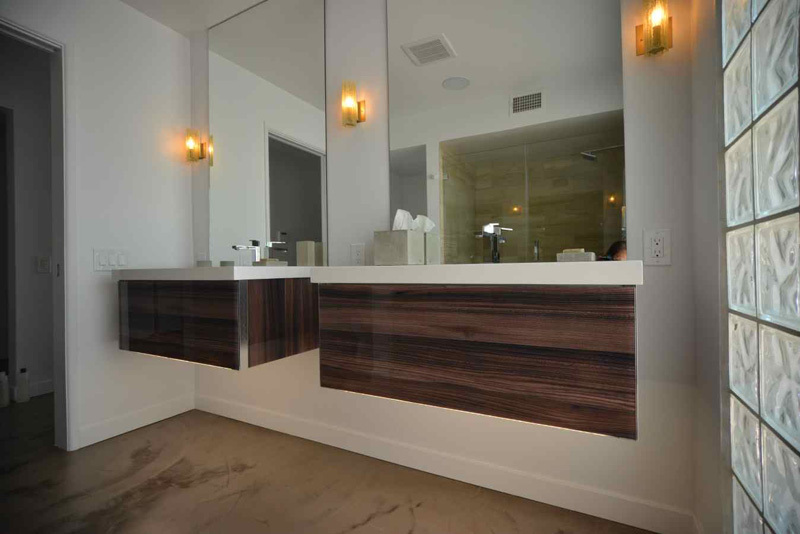 Cabinet choices can be custom or manufactured in a variety of glazes, stains and custom finishes by WoodMode™, Brookhaven™, etc. 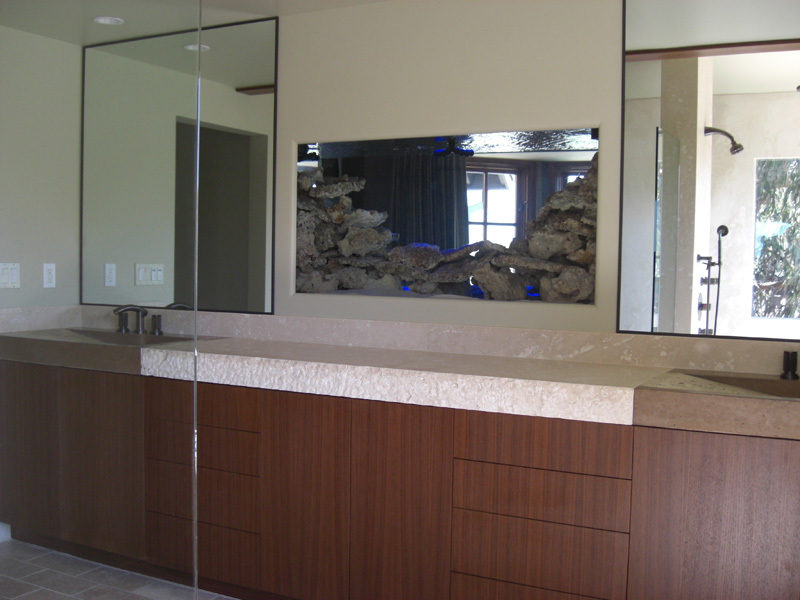 Cabinets can be as modern as stainless steel and glass or as traditional as Craftsman-style with a warm, aged finish. 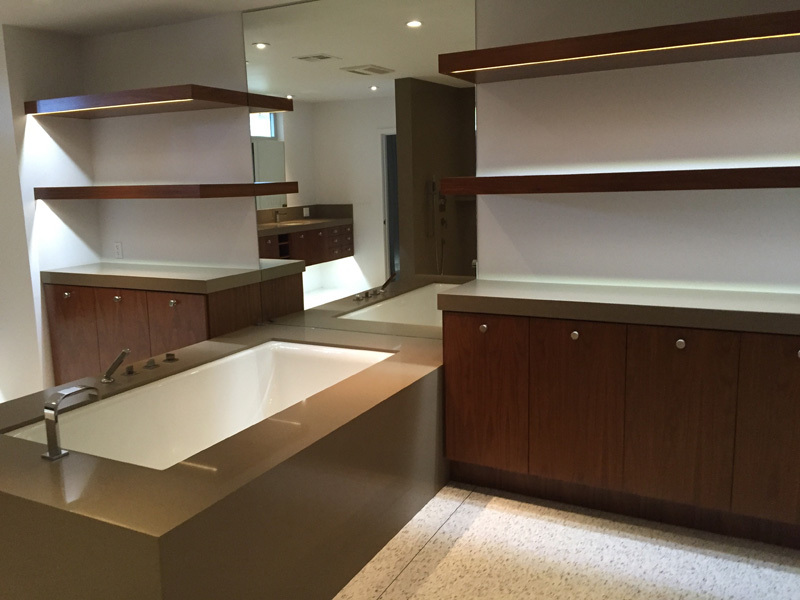 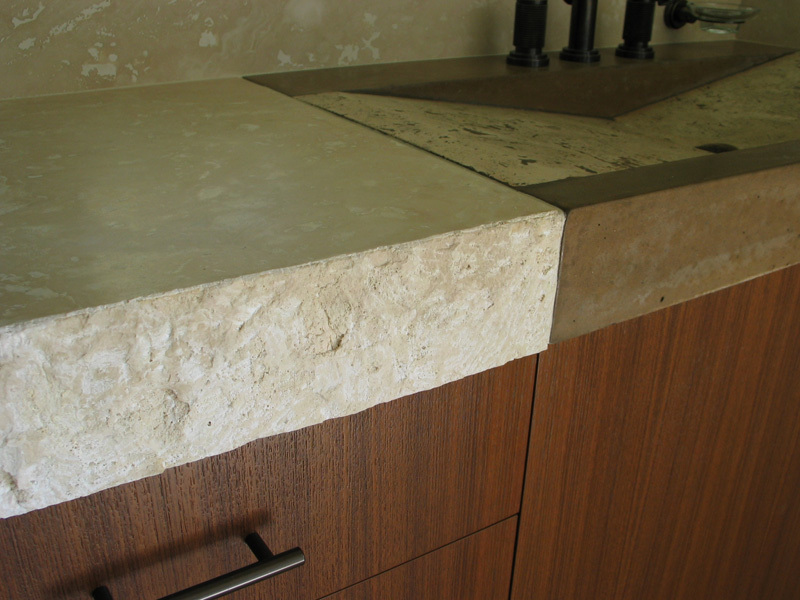 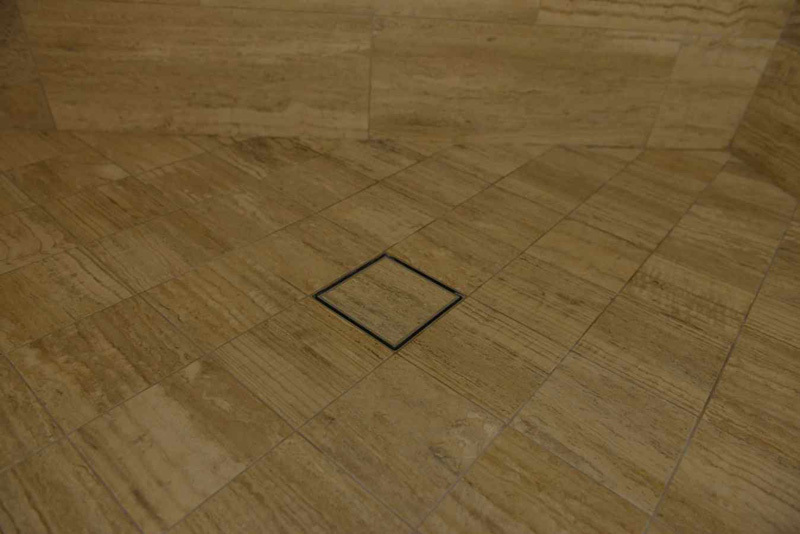 Counter, wall and floor choices range from a huge selection of natural stone such as granite, marble, limestone to durable and beautiful man-made products like Caesarstone, Silestone and Corian. 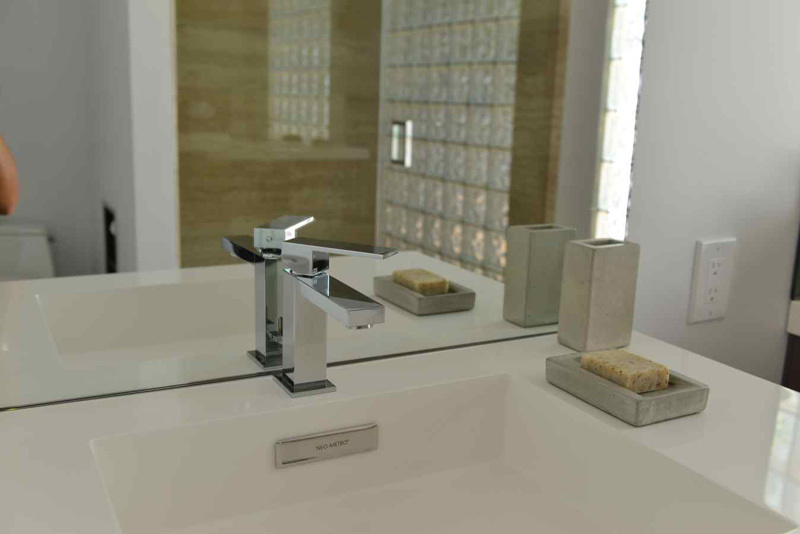 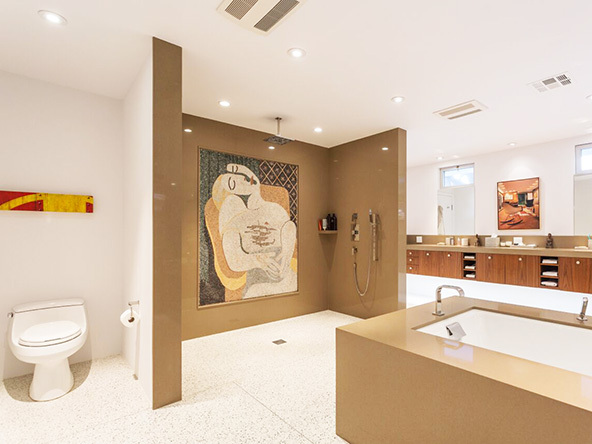 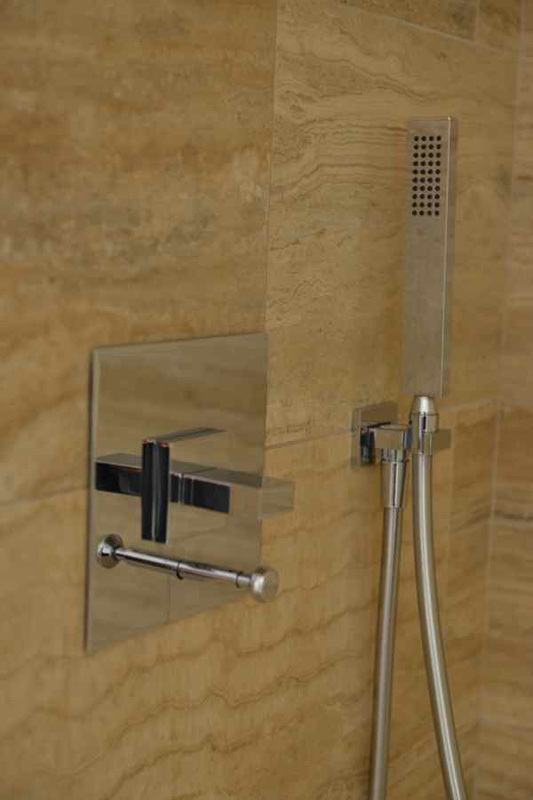 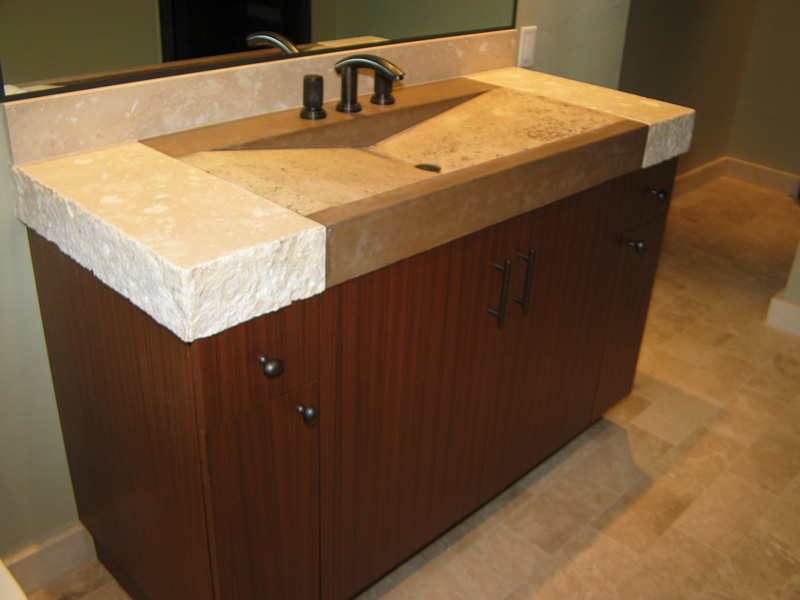 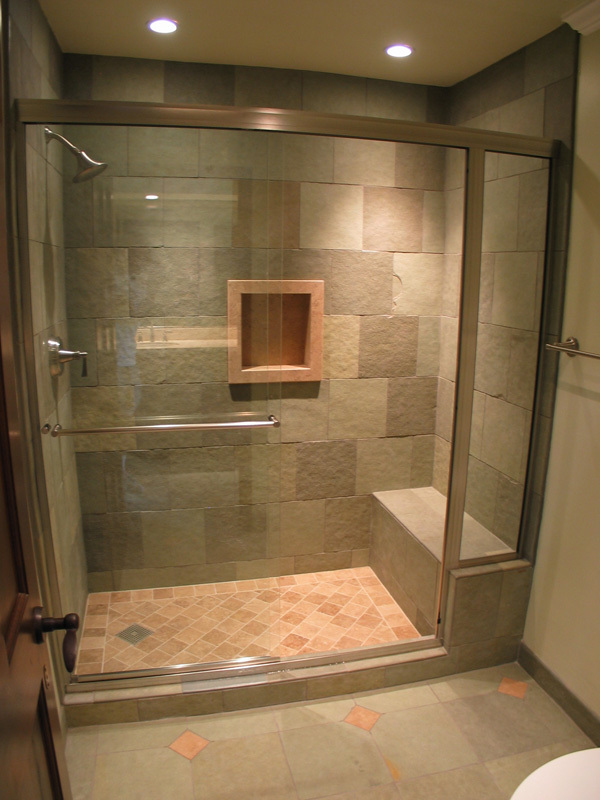 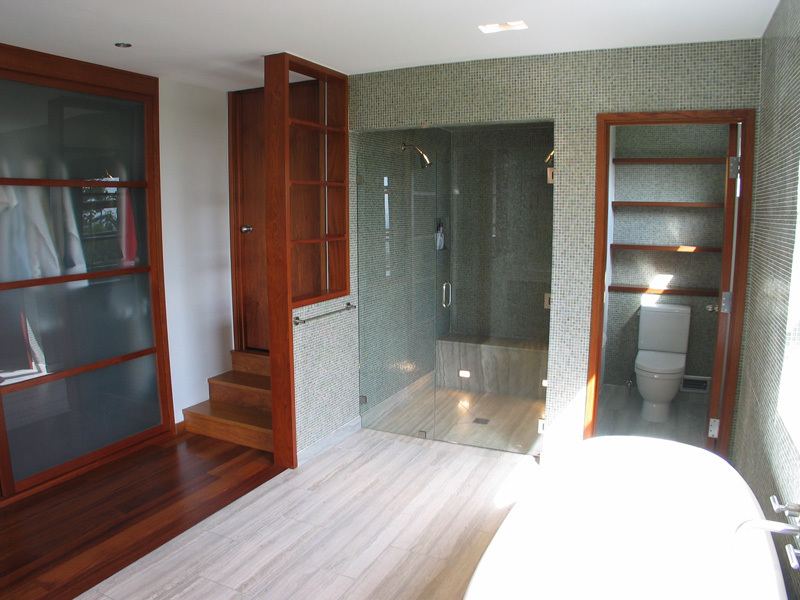 Contact us today - your new bathroom awaits! 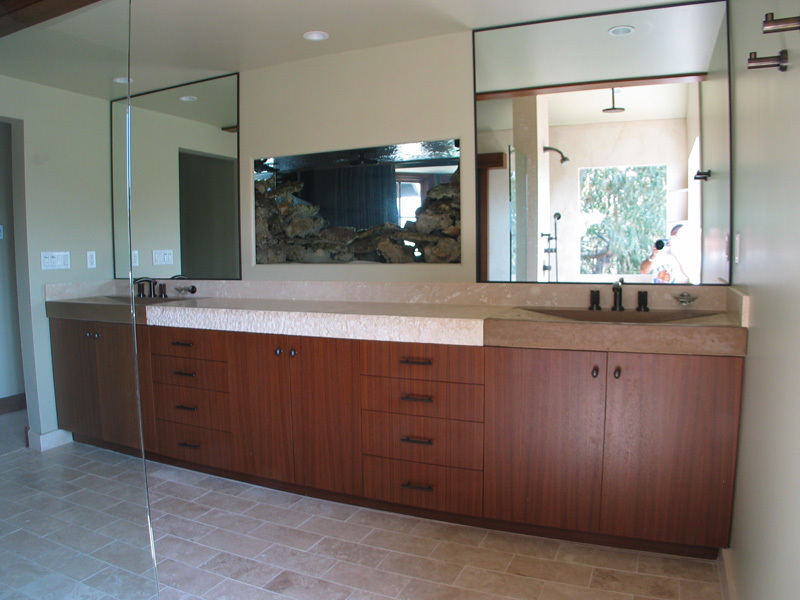 "Roger and ConSpec Building Systems did a wonderful job for us! 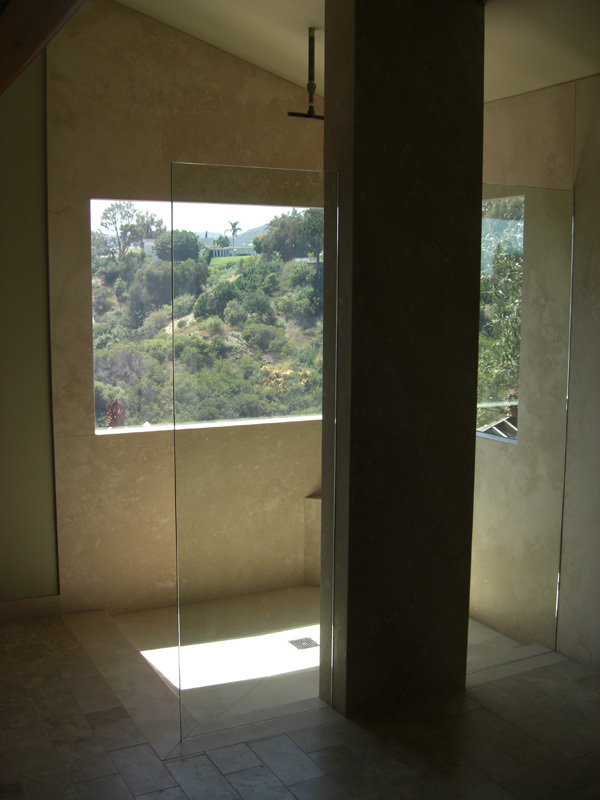 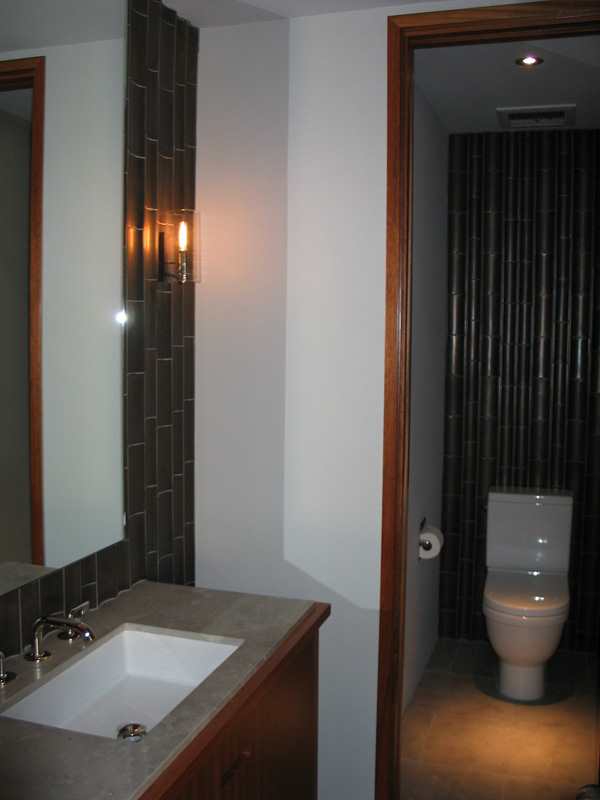 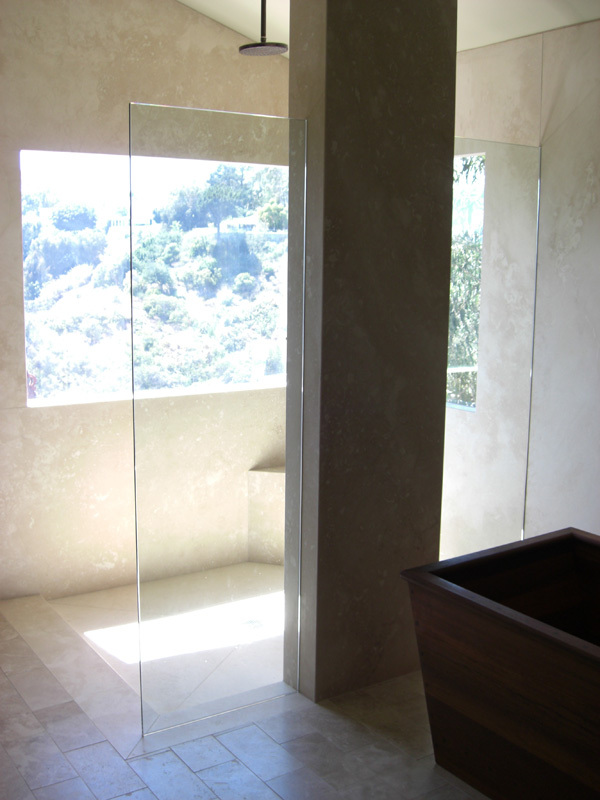 They provided design, engineering and construction services to remodel 4 of the bathrooms in our home. 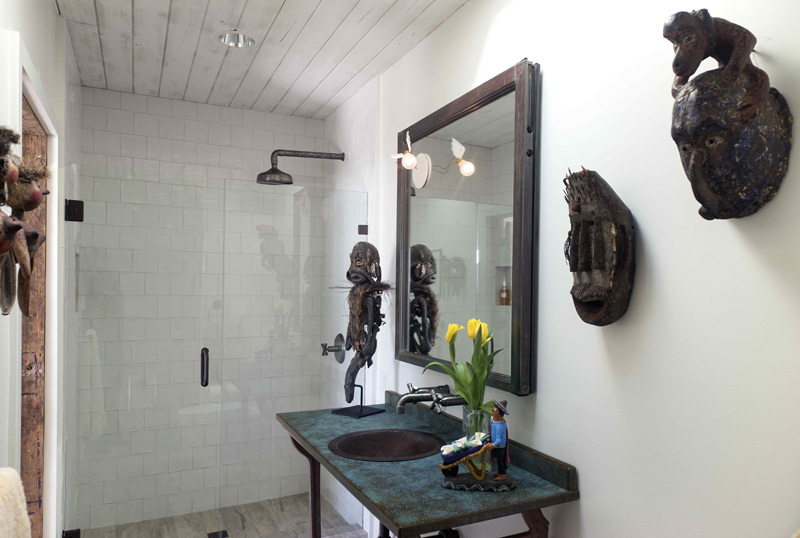 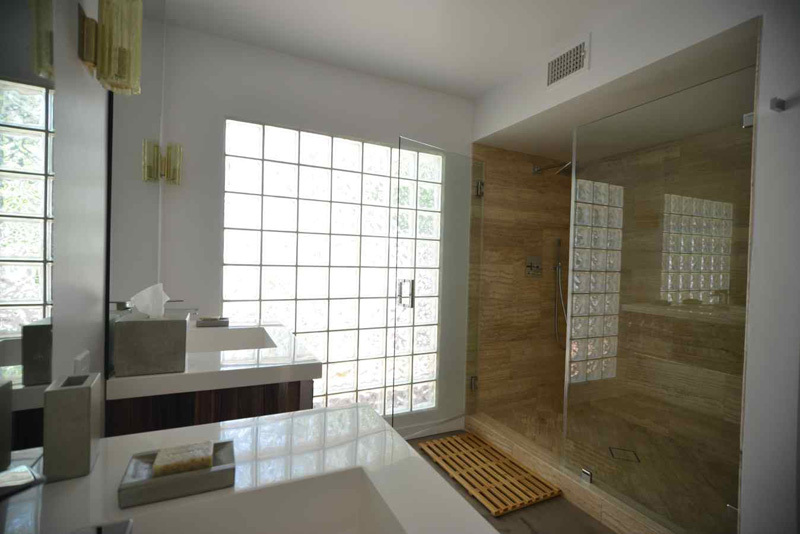 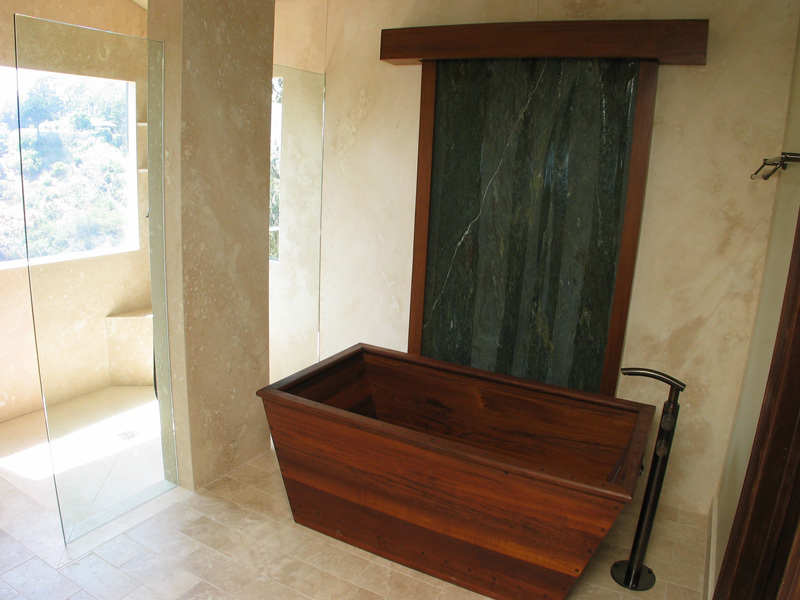 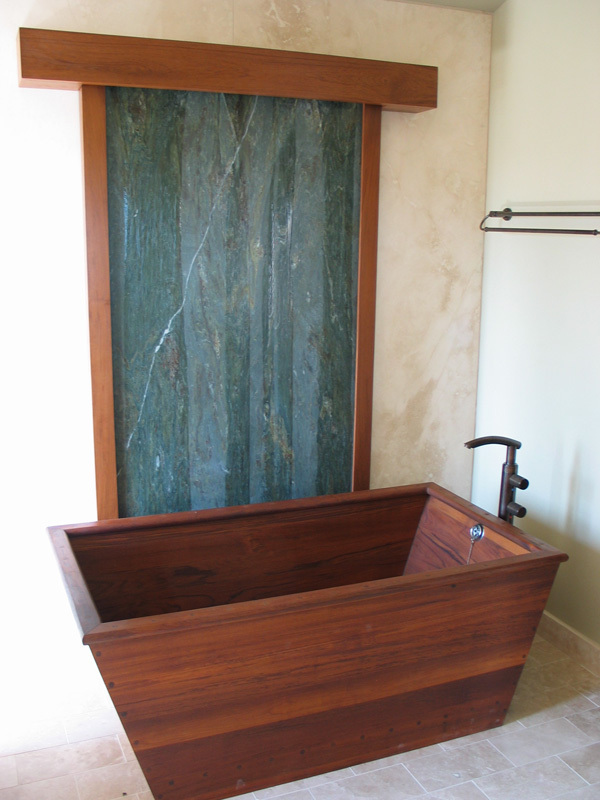 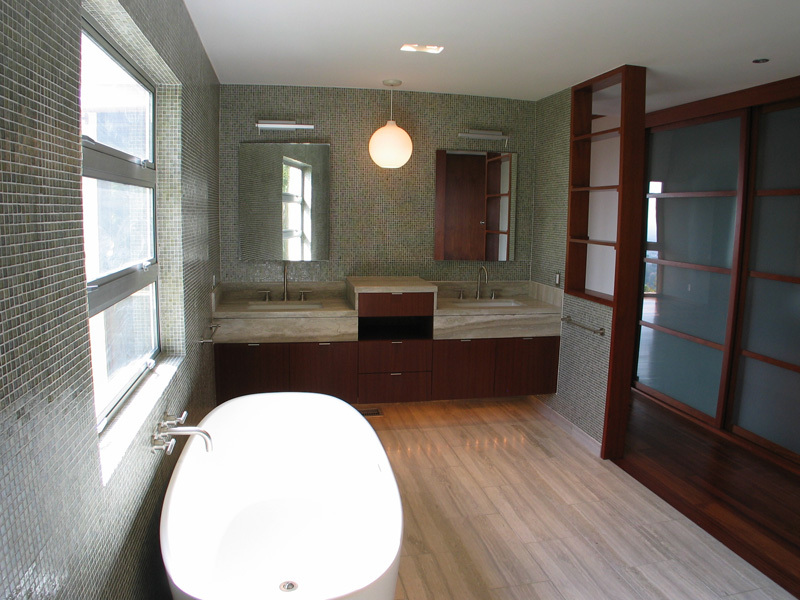 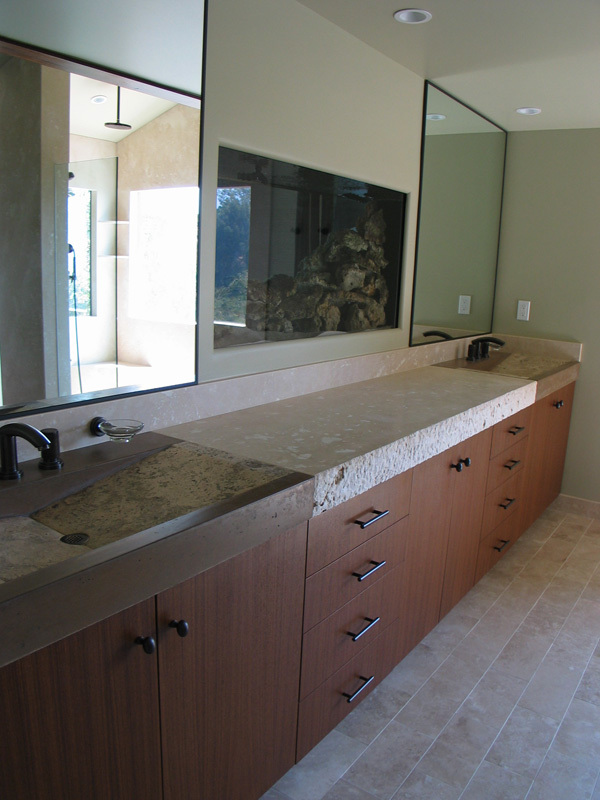 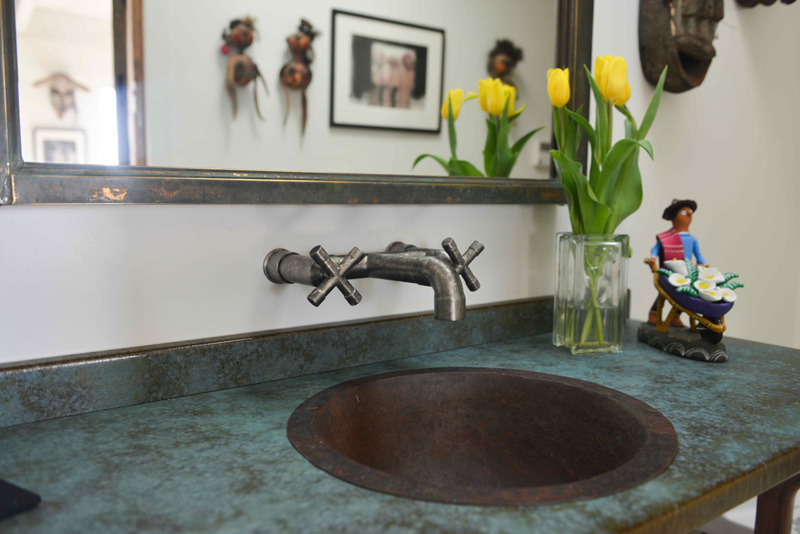 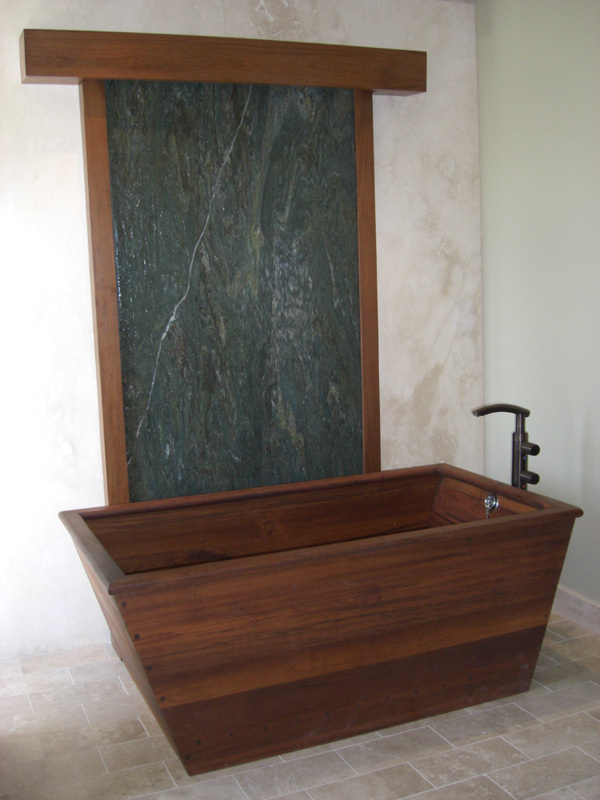 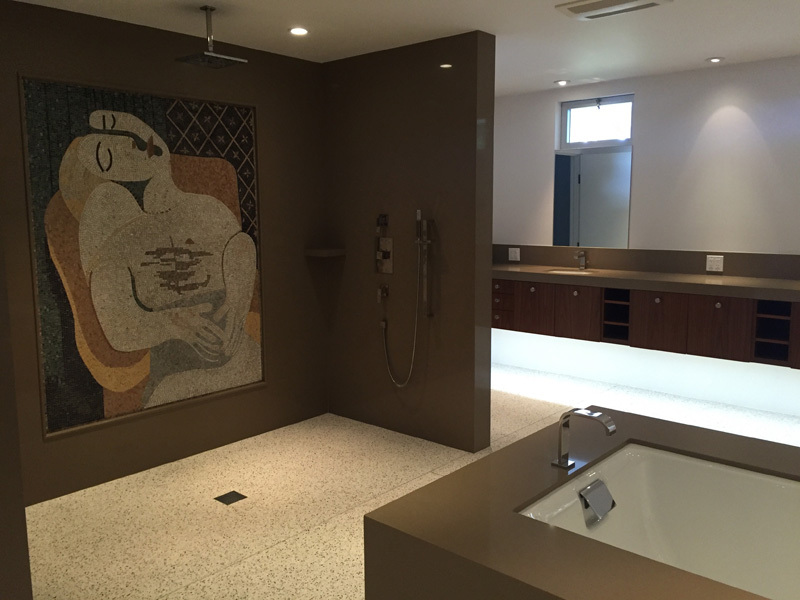 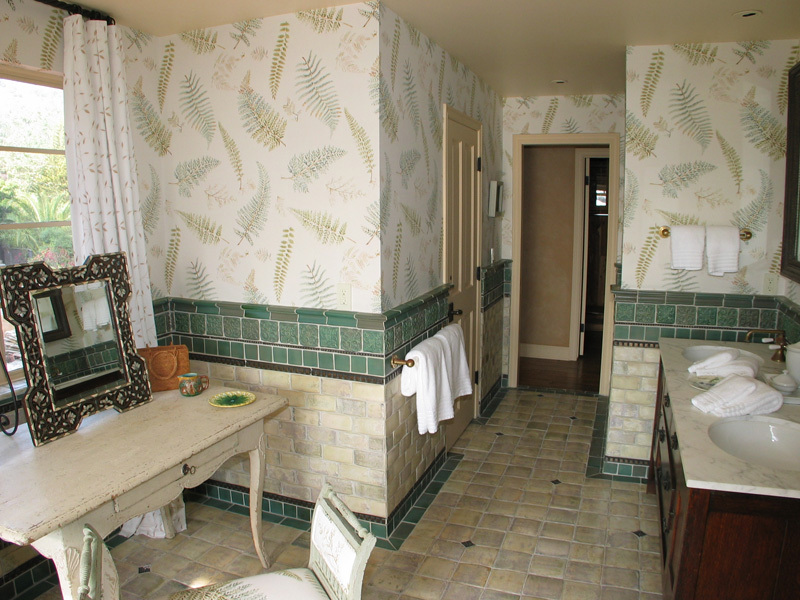 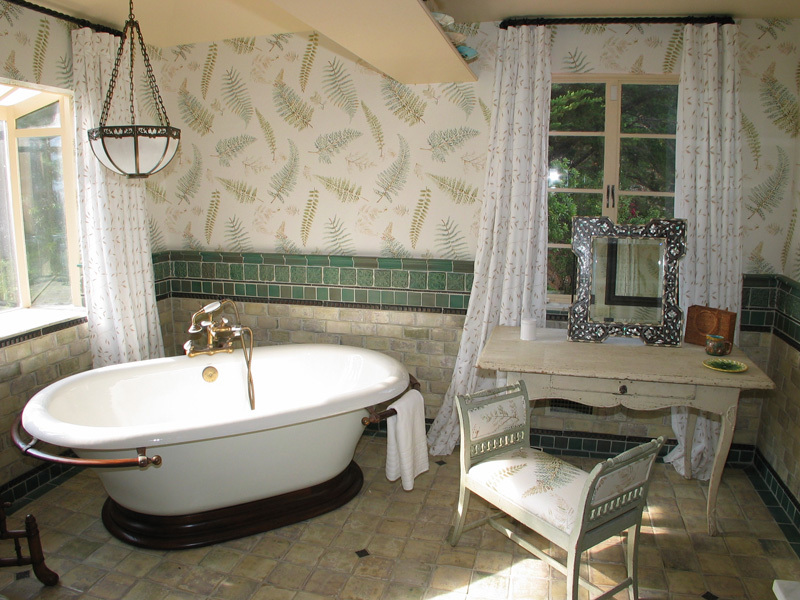 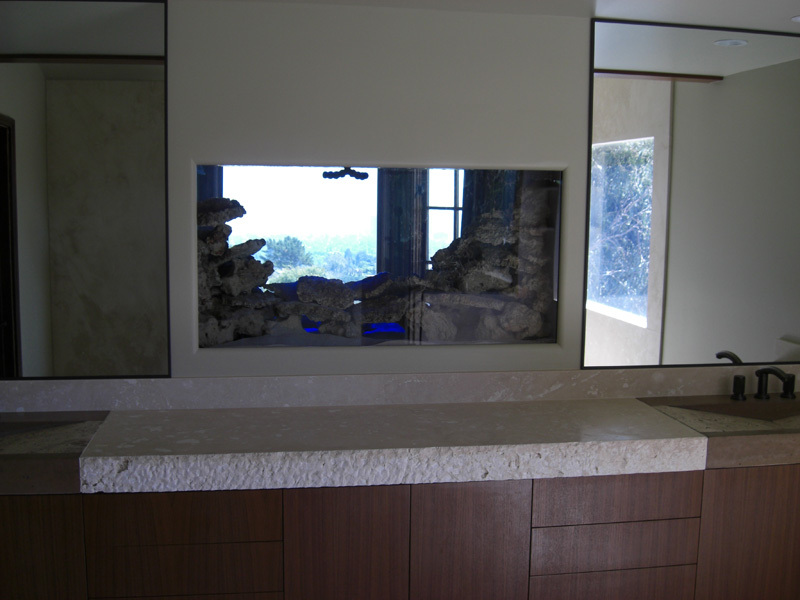 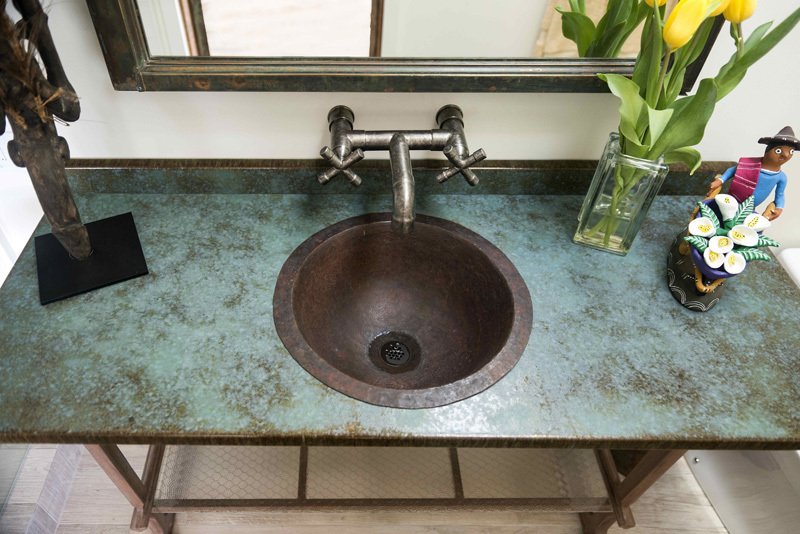 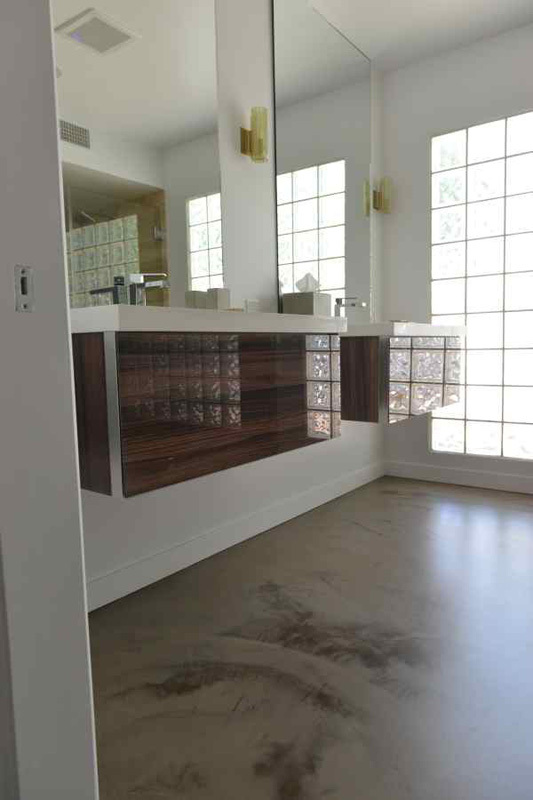 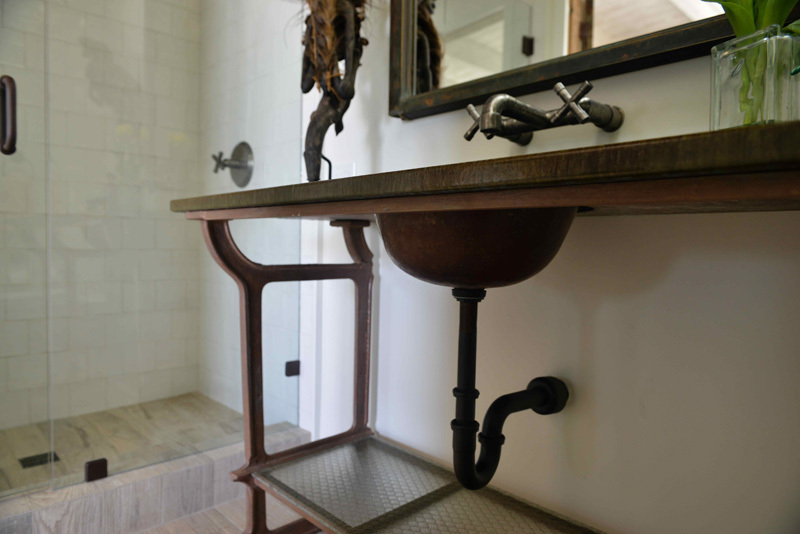 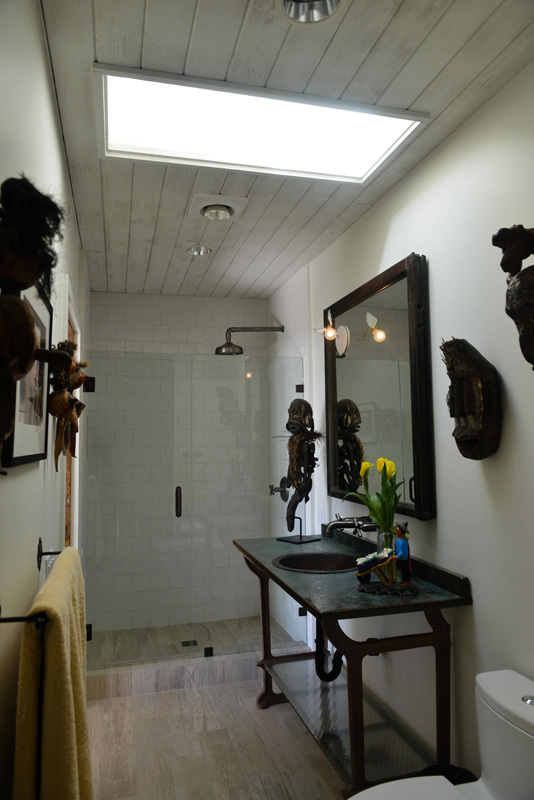 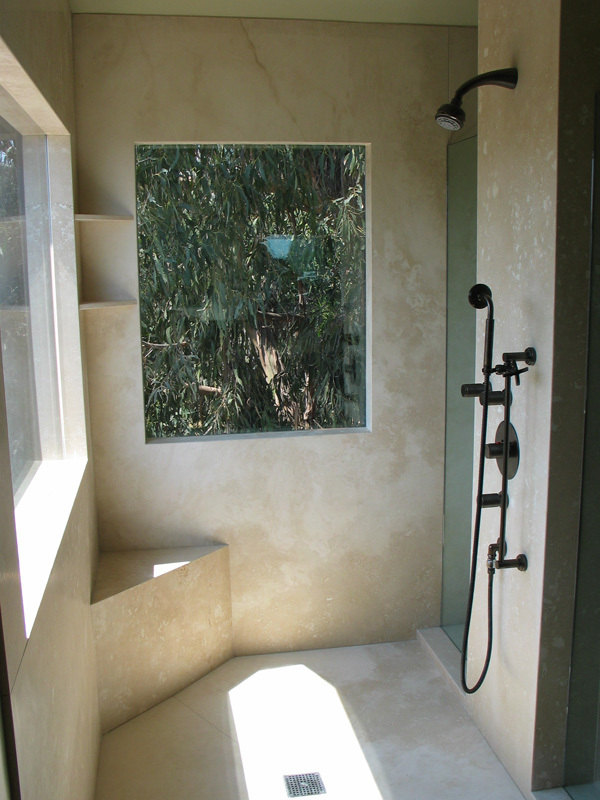 They transformed our dull 1980s style master bath into a beautiful space with a handmade teak tub, a large open shower with a ocean view and a thick handmade limestone counter with polished concrete sinks. 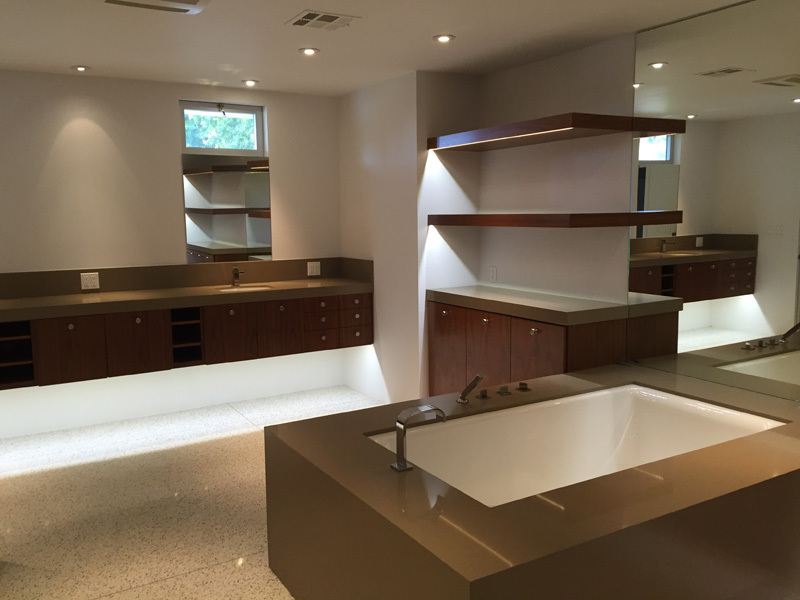 Best part is - they were on site every day until the job was done! 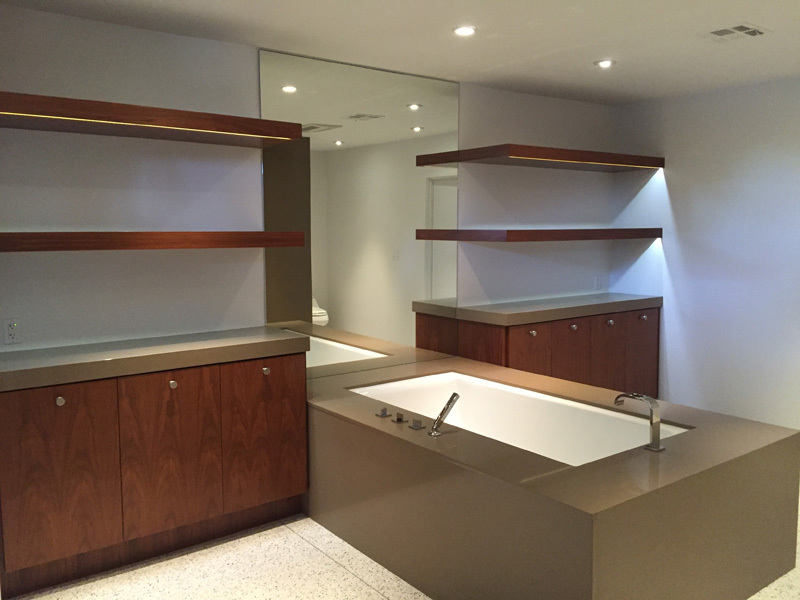 We are very happy and recommend ConSpec Building Systems every chance we can."